Australias training requirements for working visas will see a major change. Employers will now be required to make a contribution to SAF, Skilling Australians Fund. The fund will support new apprenticeships pathways, Australia’s future productivity, jobs and growth. Industries and communities experiencing structural adjustments. 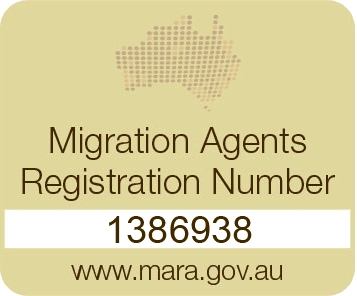 Having work permits in Australia, employers are required to make a payment to SAF. 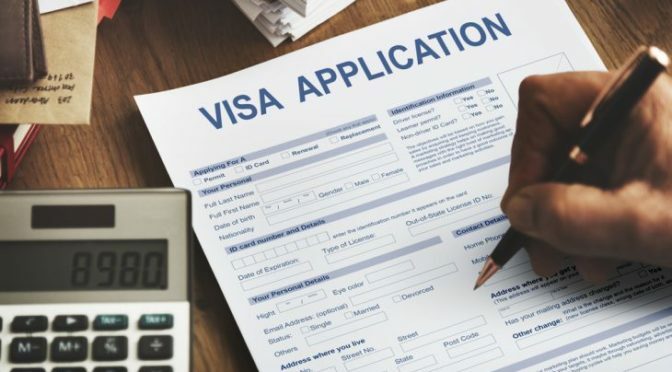 The amount to be paid into the fund depends on the business turnover and the number of years for which the visa is required. Businesses with less than 10million turnover are required to pay $1200 per year per applicant for temporary workers and a one off $$3000 payment for permanent workers. Businesses with more than $10million turnover will need to pay $1800 per year per applicant for temporary workers and a one off $5000 payment for permanent workers. The levy will apply to 482 TSS visa, Employer Nomination Scheme ENS 186 visa and Regional Sponsored Migration Scheme RMMS subclass 187 visa. Skilling Australians Fund received Royal Assent on 22 May 2018, it replacing Training Benchmark A and Training Benchmark B. The date of implementation is not sure at the moment however it may occur in November 2018.